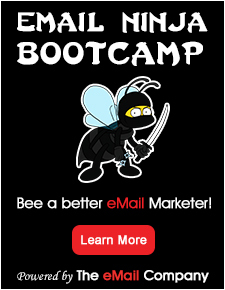 Mailator is the best email marketing software to design, send, share and track email newsletters. Mailator helps you to build great relationships with your customers by sending them beautiful newsletters with ease. We keep your customers close to your business.